If you weren’t keeping up on gossip during the holidays (how DARE you? ), here’s why I call them Lopizzy. As expected, Lopizzy celebrated New Year’s Eve in Vegas where Drake was paid to perform at Hakkasan. JLO was supposed to get paid to perform in Miami but she cancelled the gig a couple of weeks ago citing the desire to spend time with her family and friends. Boys over paper? Or future paper? A lot of people don’t think Lopizzy is legit. And that the prom last week was more about promoting their upcoming single and the music video than it is about an actual romance. Sure. Fine. But Bruno Mars has a question for you: why you mad? Fix ya face. Like, would you rather this not be happening at all? If this wasn’t happening, we couldn’t talk about Vegas. And how she was wearing a necklace that might be his necklace. And also how they hit the tables together. JLO. Gambling. New Year’s Eve. Use your gossip memory… what’s the association? It was the end of 2003, the beginning of 2004. 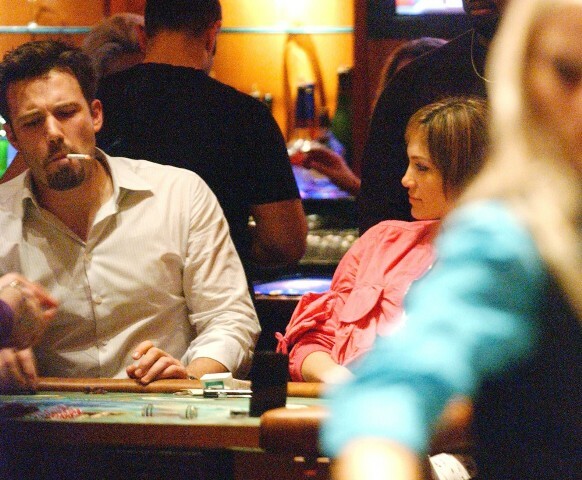 Not Lopizzy but Bennifer. In Vegas. They’d called off the engagement but not the relationship. And he was playing poker. And her face, remember her face? Sitting next to him? That was the true end. 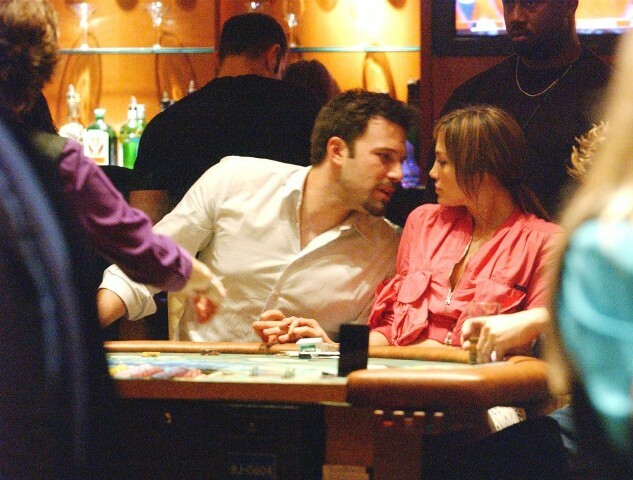 13 years later, JLO’s the one at the tables. Drake is the accessory. And both of them have that same expression she was wearing back in Bennifer. Also, her ma is there, standing beside Drake. So he’s hanging with her family too. So we have intrigue, a throwback, some nostalgia, family associations… again, why you complaining?